Writing a CV for the first time whether it’s after graduation, or when you are looking for that dream job has never been an easy task. There is a misconception that a CV is just but another paper while in real sense a CV is a piece of document that gives anyone reading it an impression of the person they intend to hire. 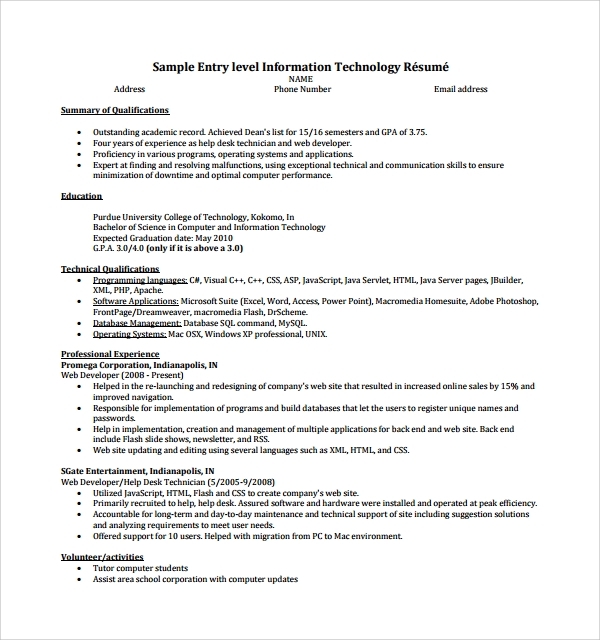 Now that we have established that a CV plays a very important role in our day to day lives, let’s look at some of the various CV Templates that can be used in order to get the best written CV. When writing a CV, the writer intends to impress enough for him to land the job; the format, length and style of the CV will all determine if you will land that dream job. Imagine you just done with your graduation and you have to write a CV? 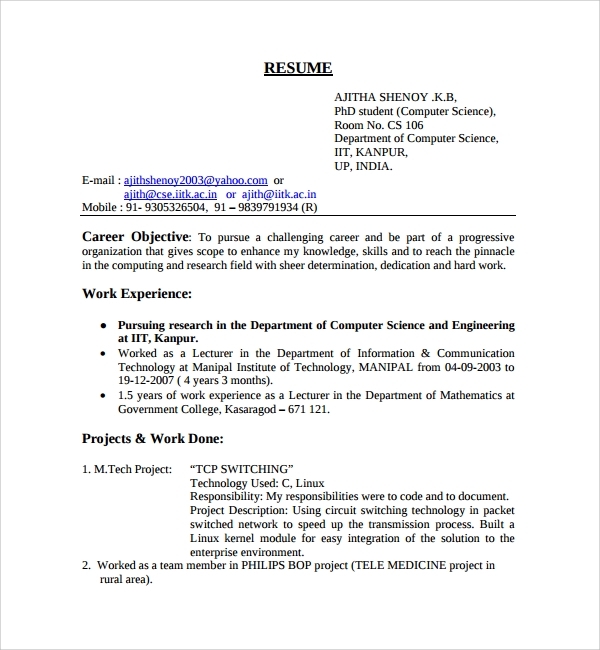 The process of writing the CV and finding the right format that will be readable by the recruiters will be a great challenge, Thanks to graduate it cv template this problem is a thing of the past, these templates are designed to help beginners who have problems with designing their first CV. The templates are easy to use, they are appealing to the eye and one has the dispensation of choosing from a bunch of other designs. Getting that dream job is dependent on the CV you produce, the best CV mostly wins. We all work in different walks of life, we have people that work as doctors, teachers and nurses, and different professionals have a different way to write their CV’s. 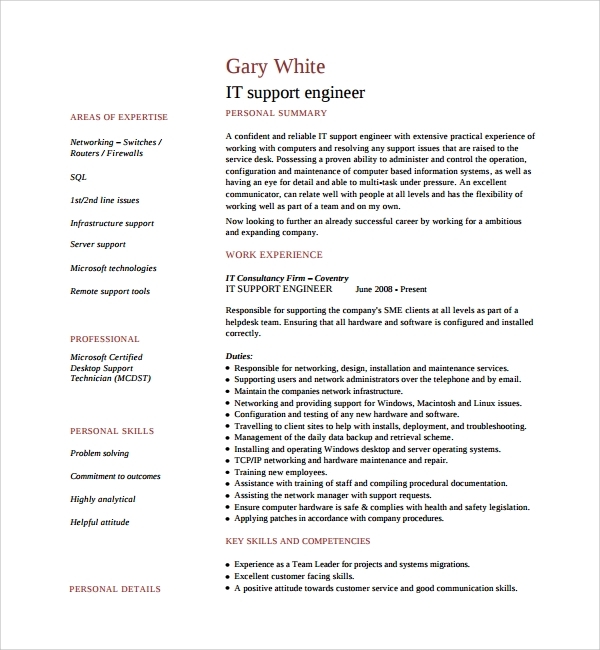 As a professional you should get a CV that is professionally written to meet your needs. 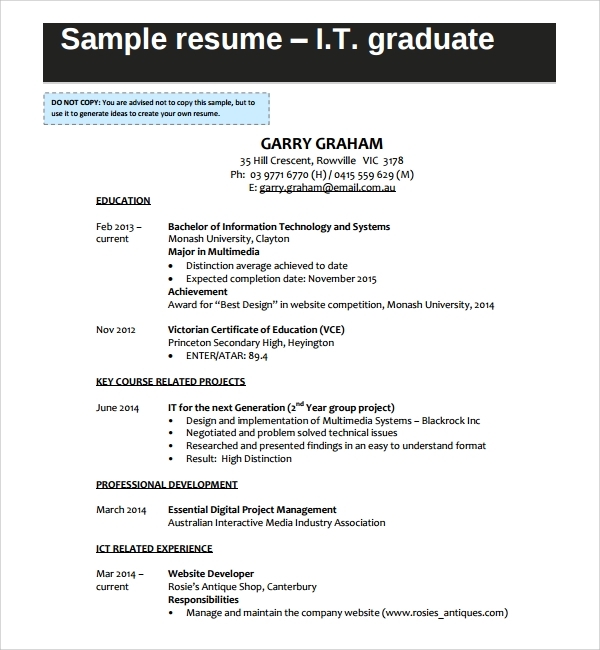 This type of template gives you the idea of how you can structure your CV in the professional modern format; this will not only increase your chances but also help in making your CV presentable. A good CV creates a good impression and with the increased competition in the market, it’s only fair that you tailor your CV to a certain industry. Are you looking to start a career in engineering? This is the template that you should be looking for. 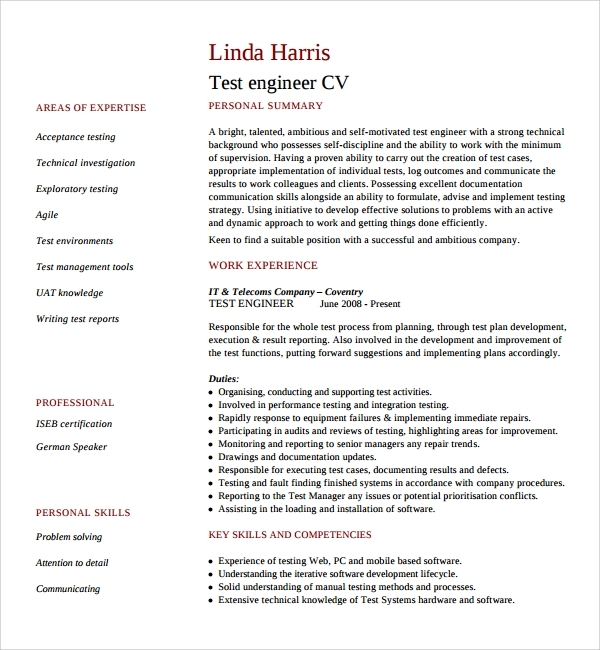 The engineering CV template has been updated to the latest format that the market has to offer. The template offers a detailed step by step format that when followed will ensure maximum results are achieved. 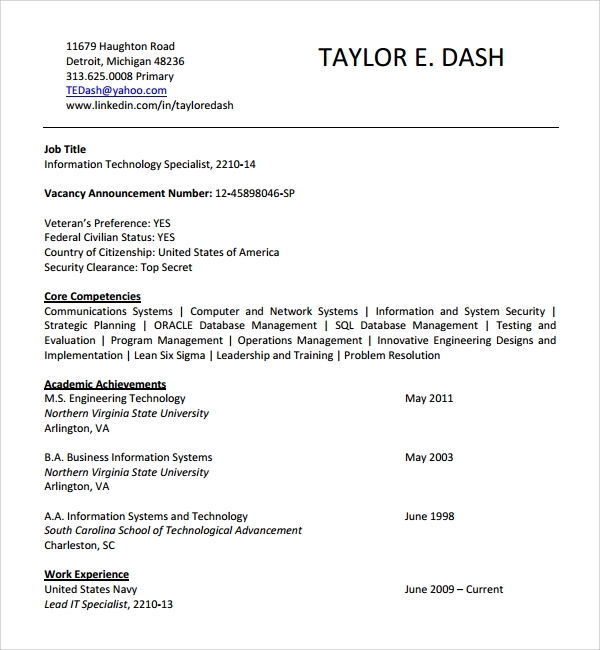 Engineering CV templates are easy to use, can easily be formatted to suit any individual that’s looking forward to having on. If you are looking for a template that will help you in your engineering field, then this is the template for you. 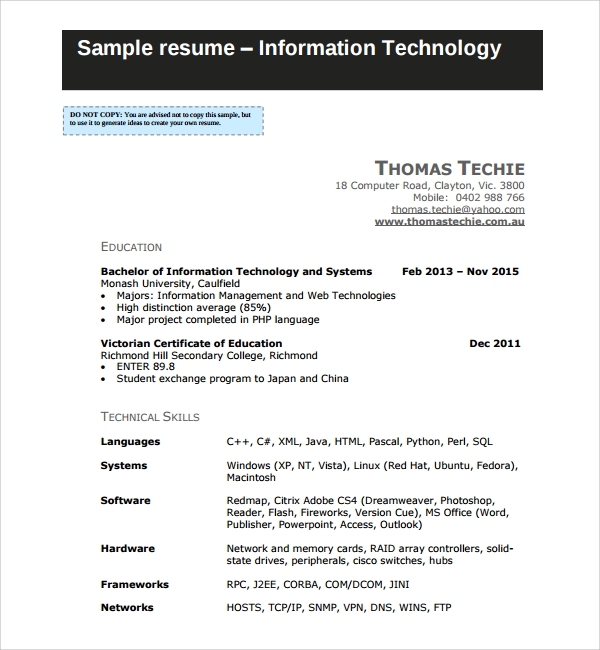 The Importance of IT CV Templates; Why Should You Use the Templates for Your CV? What Makes the Templates Better to Use Than Normal Drafting? 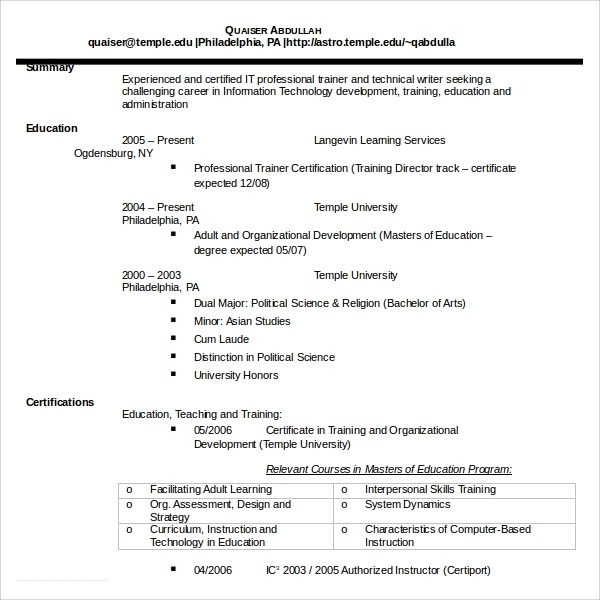 Over the years, templates have proved very helpful. There are people that think they know how to do their CV’s while in real sense they know nothing that will help them. Templates have been working and this can be proved by the number of client subscribers that have taken to the internet to express their gratitude after visiting some of the sites that specialize in CV template design. Get started and get the best templates that will give you the edge as you go head to head with other people that are also looking for the same job, it maybe the format or the length that will determine if you land that job, there is no need to compromise therefore, go out there and get the best template that suits your needs and you never know, you might just have booked yourself your dream job.